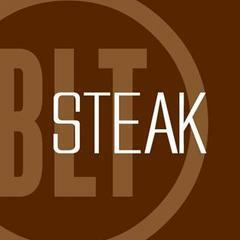 Located in the heart of midtown Manhattan, BLT Steak New York is the flagship of the BLT brand. 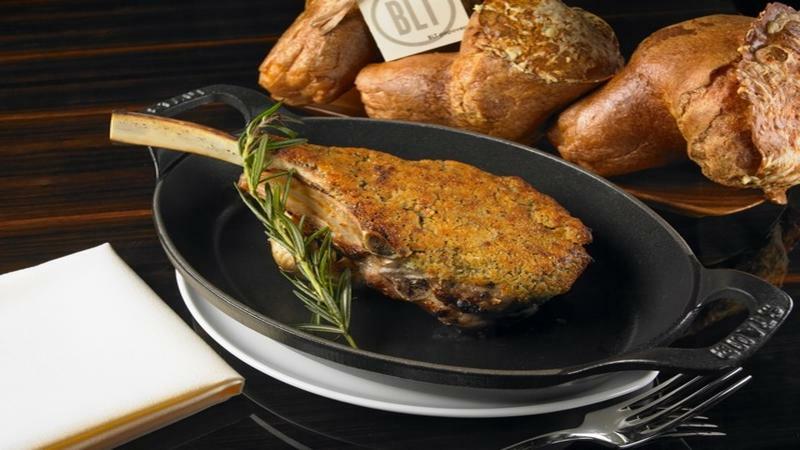 BLT Steak is our interpretation of the American Steakhouse, combining bistro ambiance with steakhouse fare enhanced by the richness of Macassar Ebony tables and matching suede booths. Guests can enjoy signature warm Popovers, an acclaimed selection of Steaks, fresh Seafood, satisfying Sides and creative Desserts alongside a weekly Blackboard Menu featuring specials that highlight seasonal flavors and local ingredients.<br><br>Our award winning wine list features over 500 wines from around the world including a broad selection of Old World wines from the regions of Burgundy, Bordeaux, Piedmont, Tuscany, Rioja and many more. The list also features verticals of many of the greatest names in California winemaking as well as many up and coming winemakers. We also feature wines from Australia, Argentina, Chile and South Africa.<br><br><br><br>If you do not see the position you are interested in listed below, please feel free to send us a resume to: careers@e2hospitality.com – we will do our best to reach out to you if there is a match!